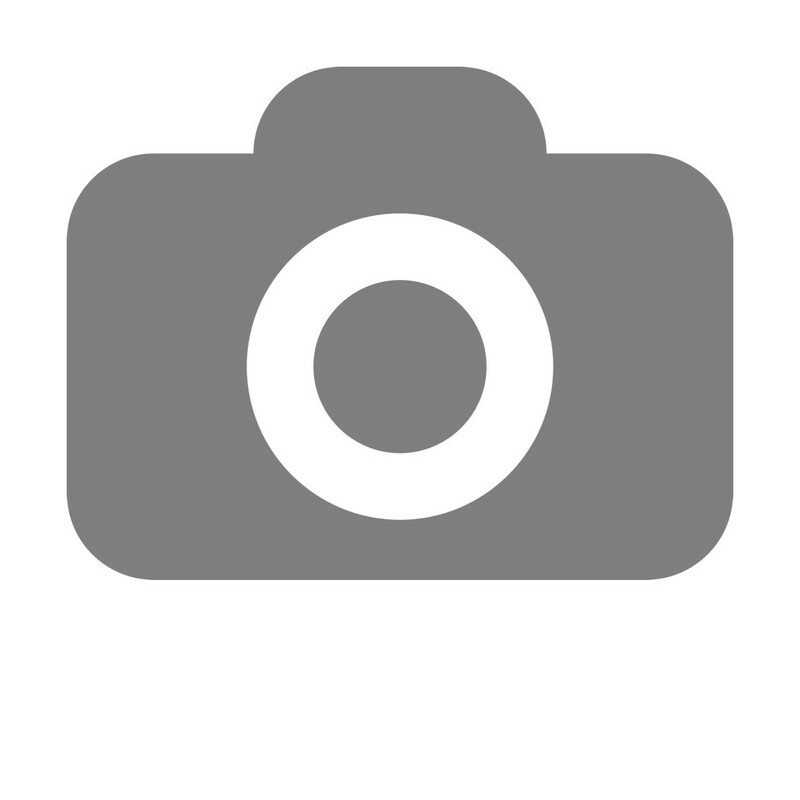 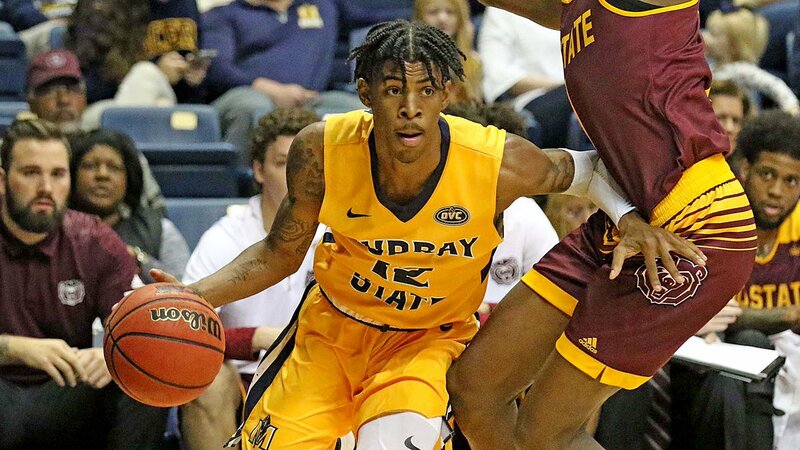 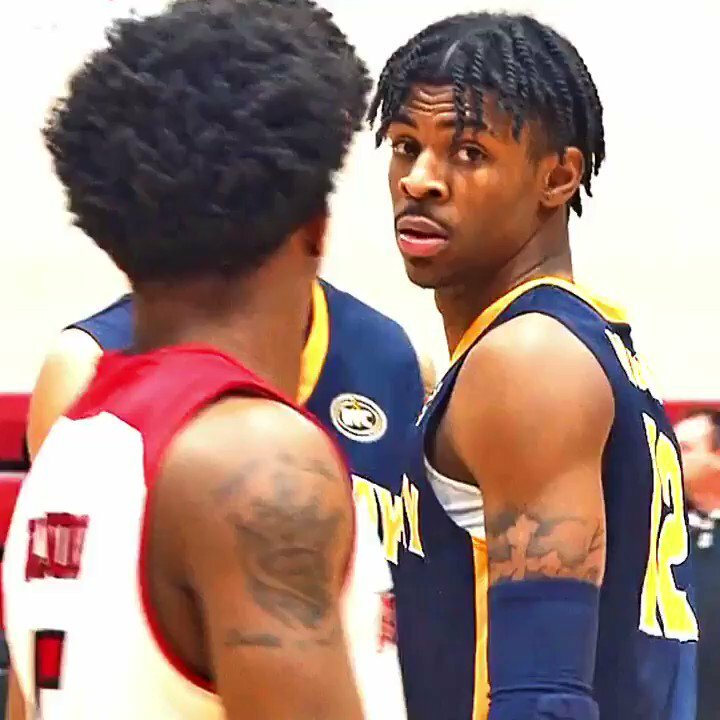 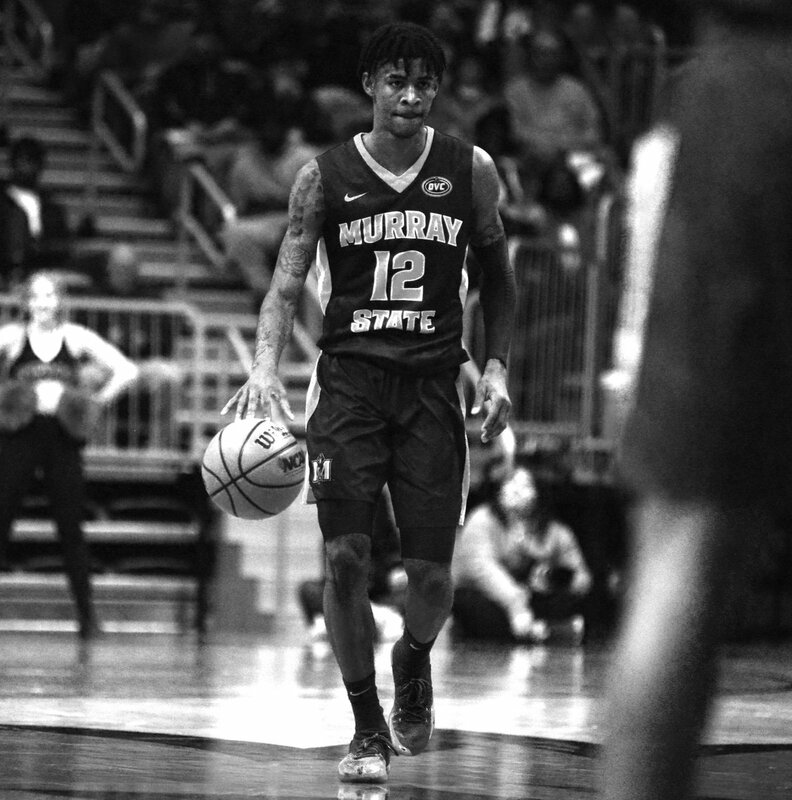 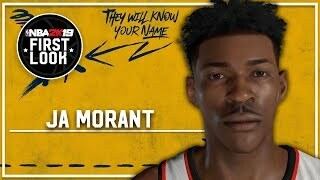 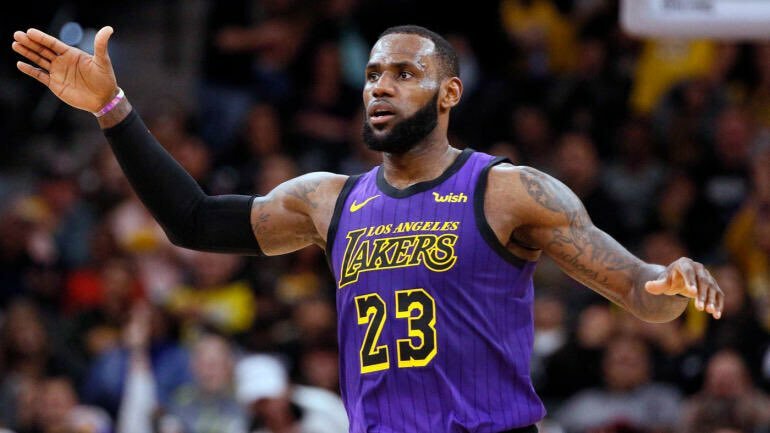 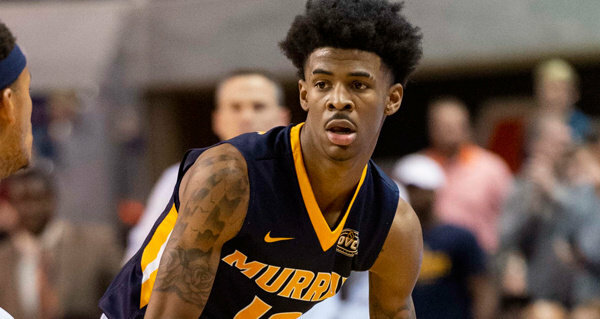 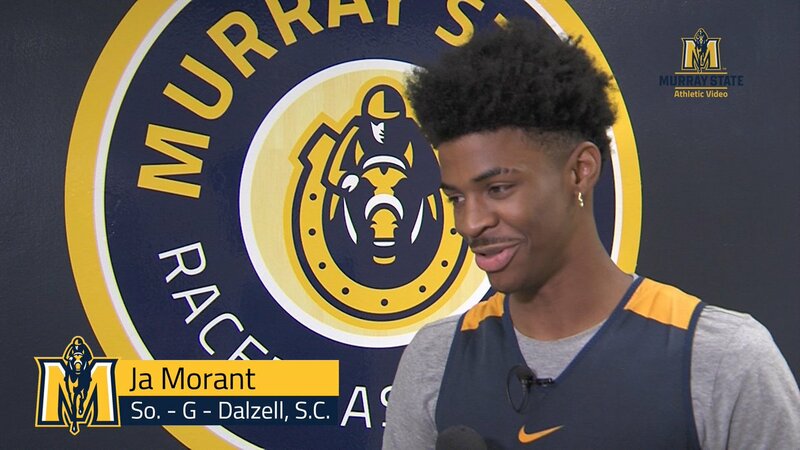 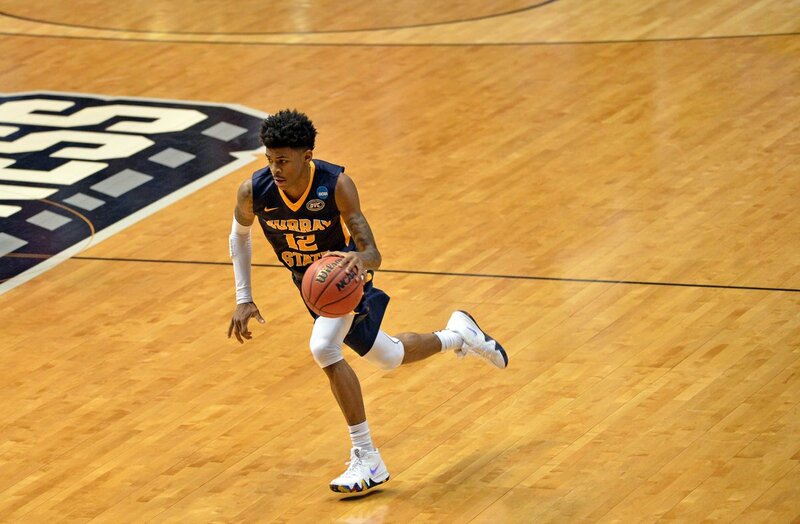 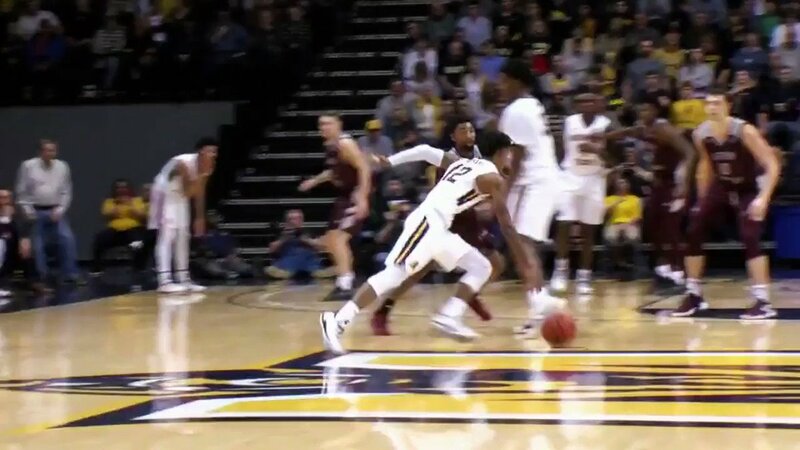 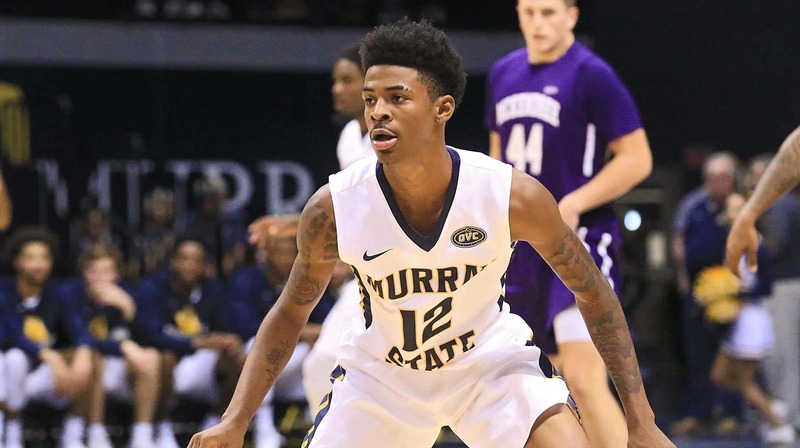 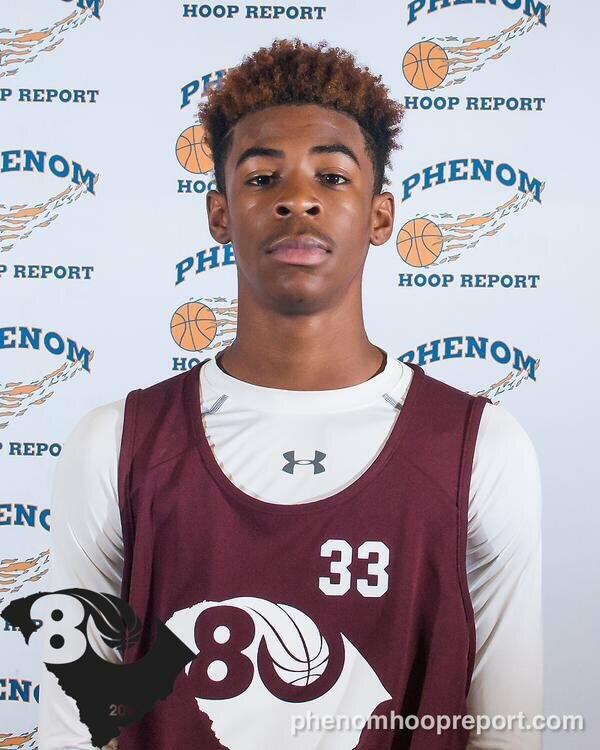 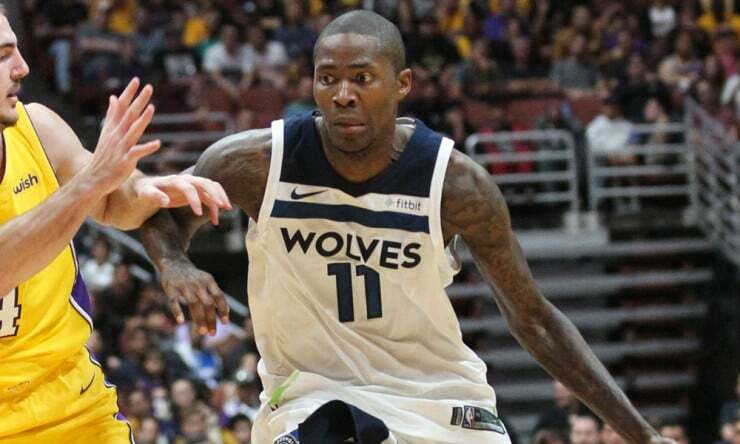 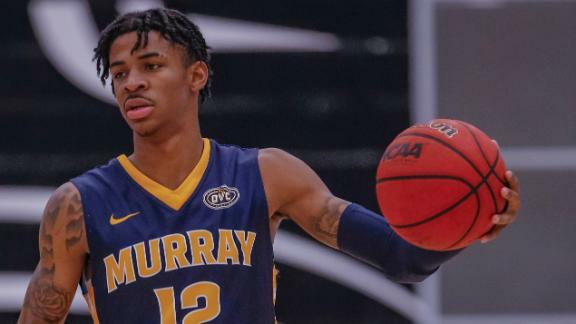 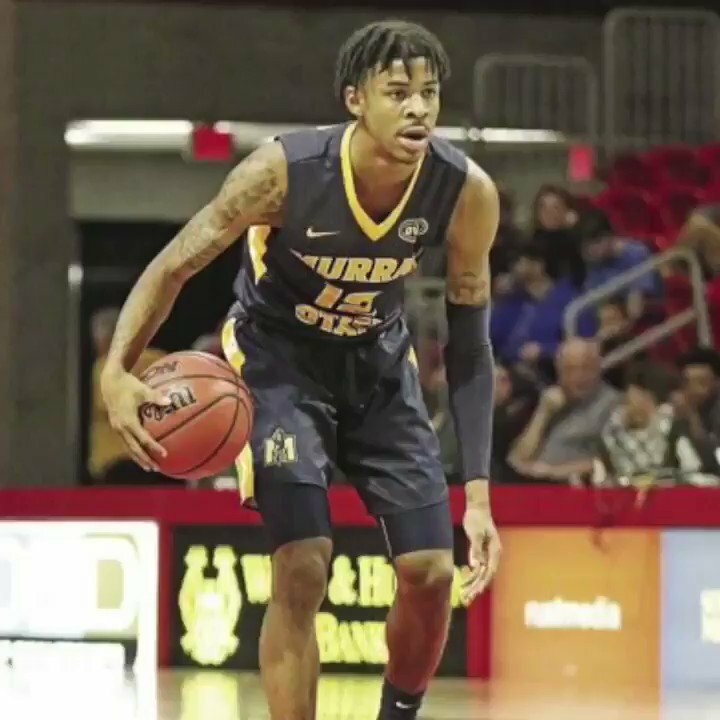 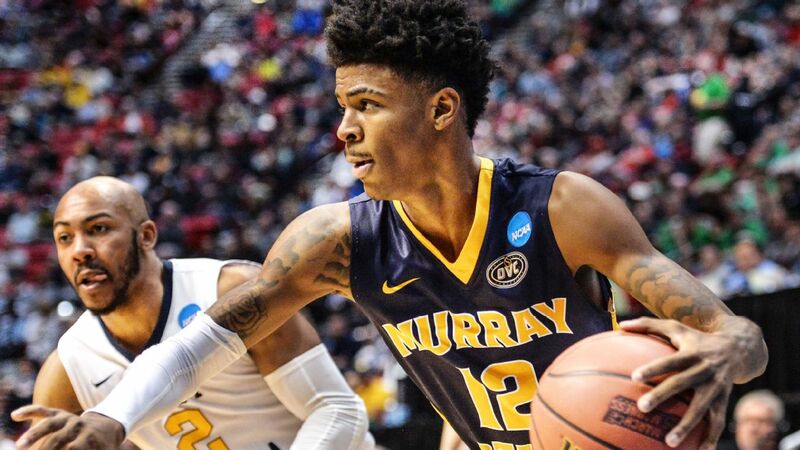 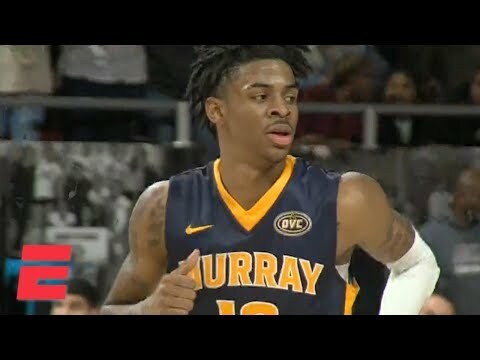 Born in Dalzell, South Carolina as the son of former basketball player Tee Morant, Ja Morant was lightly recruited by NCAA Division I programs and unranked by recruiting services despite earning All-State distinction at Crestwood High School in Sumter, South Carolina. 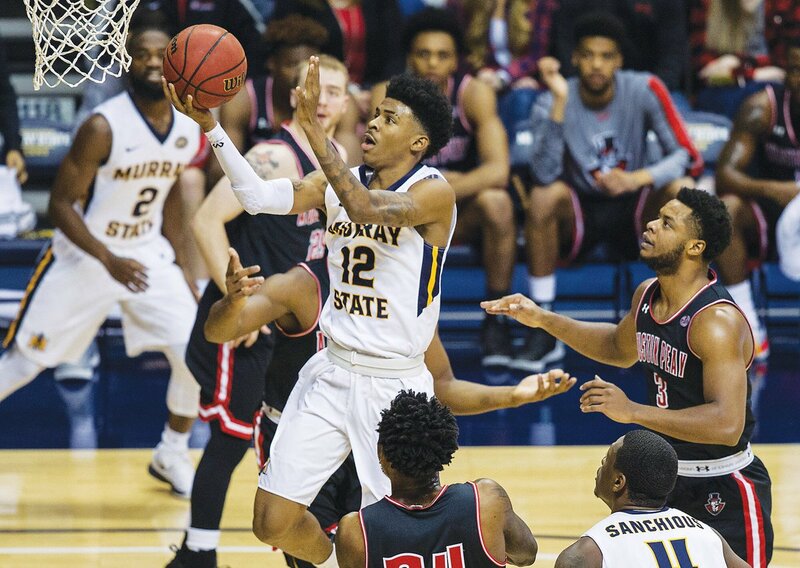 He made an immediate impact at Murray State, earning first-team All-OVC honors as a freshman. 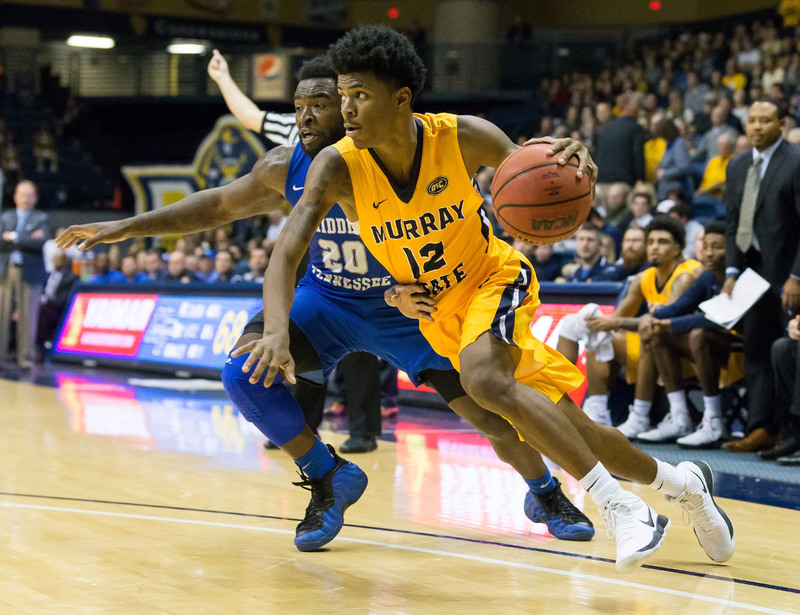 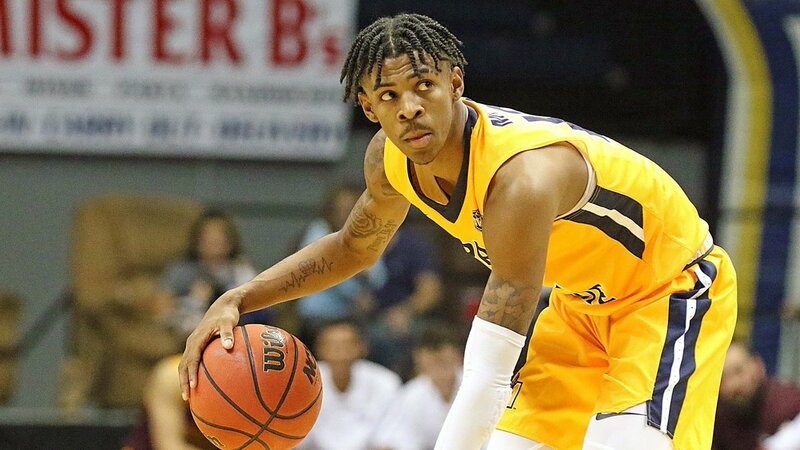 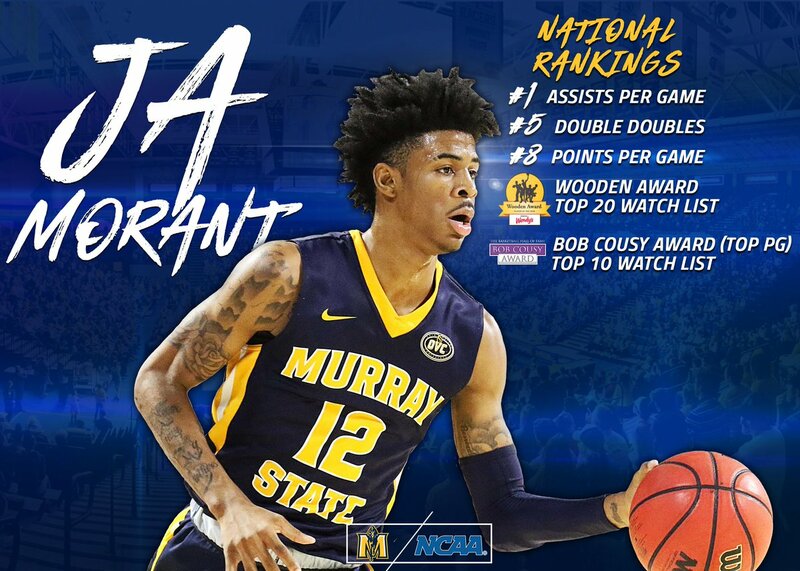 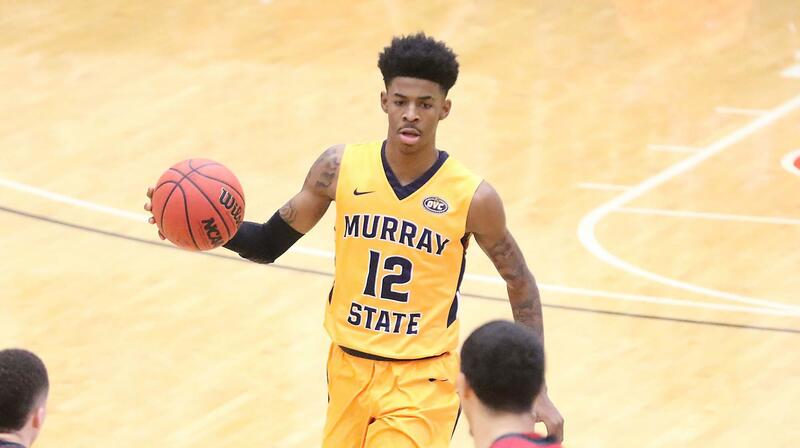 Morant had a breakout sophomore season, which saw him win OVC Player of the Year and lead the NCAA in assists. 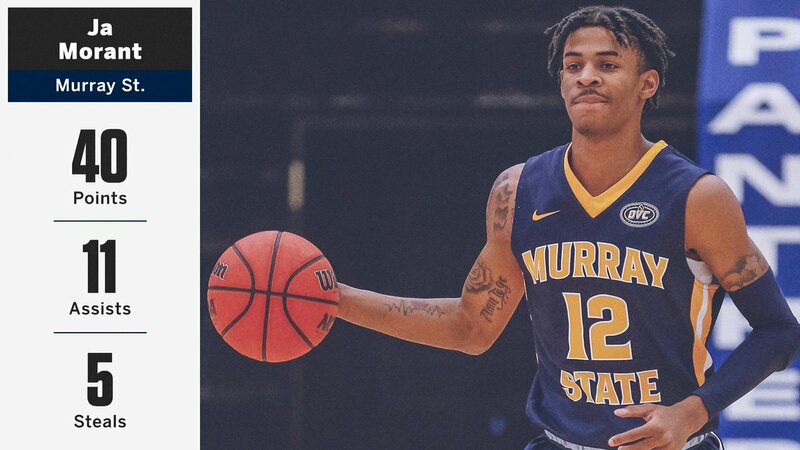 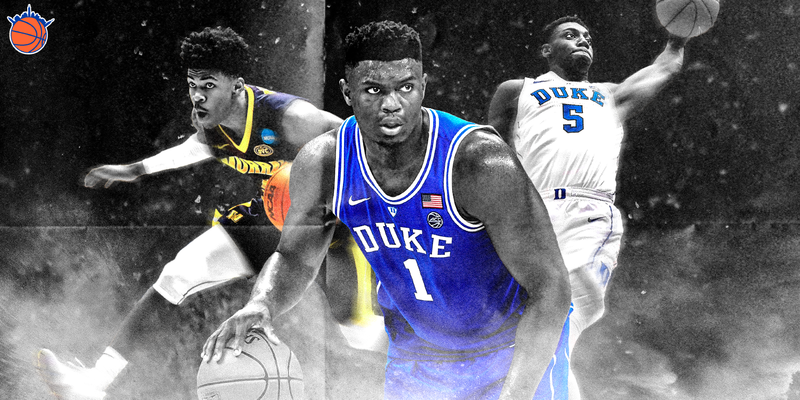 As a sophomore, he also became the first player in NCAA history to average at least 20 points and 10 assists per game in a single season.